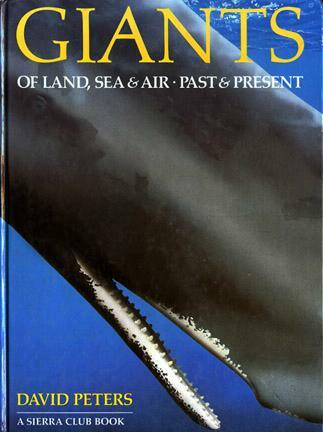 A superbly illustrated book of the biggest animals, both living and extinct, that have inhabited the world. The animals are all drawn to scale, as are the humans included in each picture to show proportion. This makes any number of comparisons possible.